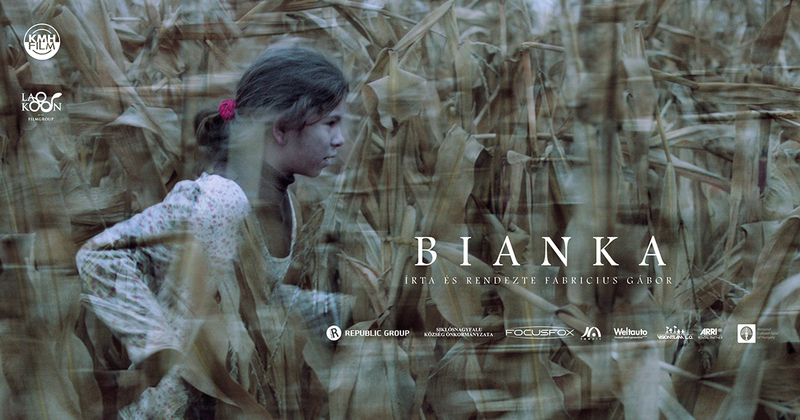 Bianka the six-year-old gipsy girl is not yet the part of the phenomenon best known as the conflict between minorities and majorities in Hungary. She’s on the spot when her father and brothers cutting down trees and stealing them, but she would rather just leave to fulfill her dreams, she would rather see the light in big cities. In the end the light finally comes, exploding into her life.